The popular reality show Bigg Boss season 11 is not just ruling the hearts of its fans but is also ruling the TRP charts every week. It has managed to maintain its position in the popularity charts every week. 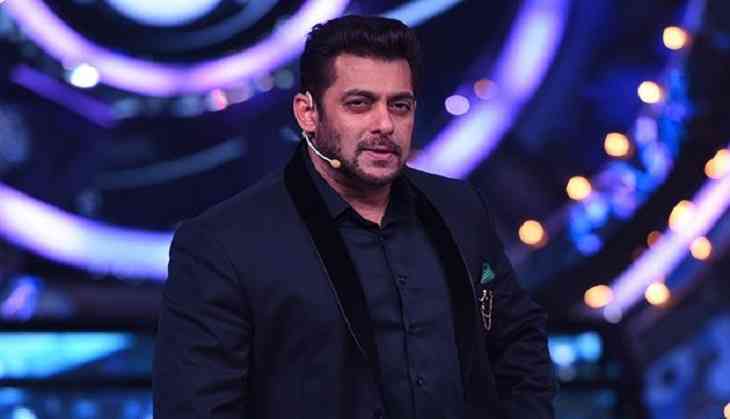 Be it Salman Khan's hosting or the drama that the contestants have created in this season, the show is purely a form of entertainment for many and for those people we have a good news. The good news coming all the way for the BB fans is that the makers are planning to extend the time period of the show. Yes, that's true. As per reports in a leading entertainment portal, Bollywoodlife.com, the makers have decided to extend the reality show for two more weeks. According to the latest buzzes that are doing rounds, it is being said that the show that has completed its two months was about tpo get over in mid-January but the finale of the show will now take place at the end of the month January. If this news is true then it will be after the eight season of the show that it has got an extension. And it was Farah Khan who hosted the remaining part of the show since Salman wasn't available for the same. In the present season, only one wildcard conntestant Dhinchak Pooja had entered the show. Well, it is being said that Priyank Sharma's ex-girlfriend Divya Aggarwal and Gehna Vashisht will be entering the house as wildcard contestants.